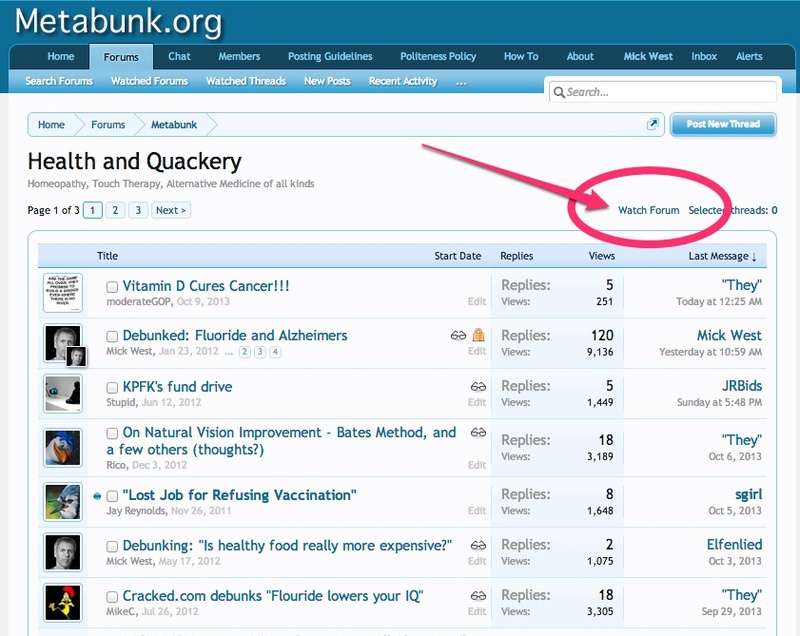 If there's a forum you are particularly interested in, you can "Watch" that forum, and get notified of new activity. 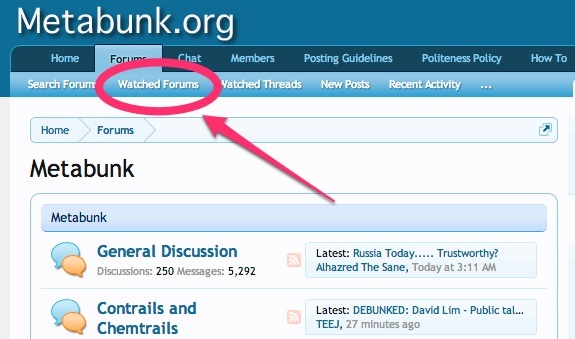 First go to the forum you want, and click on "Watch Forum" in the upper right. You can then specify if you want it for just new threads, or for any new message (reply). Which will let you change the settings, and remove the forums from the list. It also shows the latest activity, so you can use it as a quick view of the forums you are interested in.